If you’re a blogger, you are probably familiar with metrics such as web traffic and time spent on page as a mean to measure your success and popularity. For a lot of blog writers, Google Analytics has become a close friend that is checked on a daily basis in order to figure out the readership of each post. However, it doesn’t matter how long you’ve spent preparing the last post and research your keywords; it isn’t always enough to boost your blog’s popularity. Have you considered the possibility of giving your audience a different blogging format to engage with? Instead, more and more online users choose to engage with video posts instead of text. Here’s how to offer a vlogging experience to your audience. Can you add vlogging to your blog? You can’t vlog if you’ve never observed what professional and successful vloggers do. Take Zoella as an example. She’s incredibly popular – so much in fact that you can find her wax effigy at Madame Tussauds – and she’s developed an effective vlogging network. How did she do it? Zoella has made the most of the existing network so that by becoming an active part of it and promoting its actors, she can also benefit from a promotional nudge from other vloggers.You will come across famous other vloggers in her video posts, which is the way Zoella can reach a broader audience. 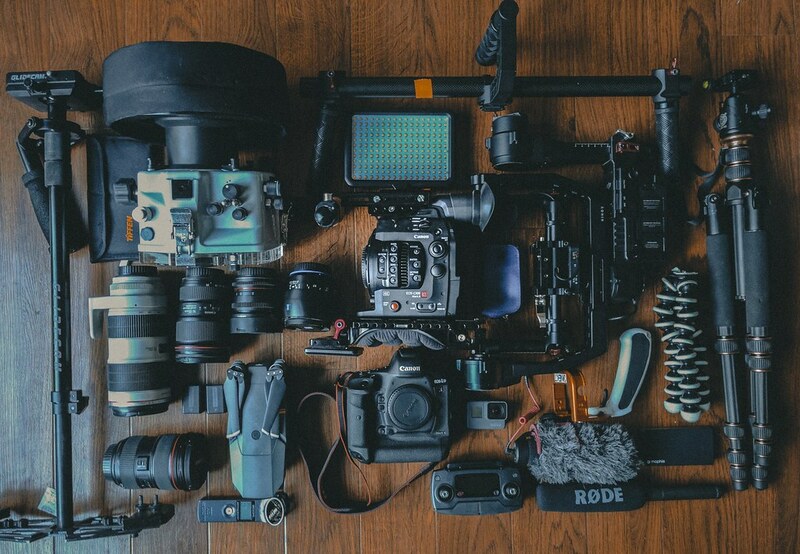 Admittedly, belonging to a wide community is only helpful if you’ve got the equipment you need to start your vlogging presence. Indeed, vloggers need to share high-quality videos via YouTube, in other words, you can abandon your idea of using a smartphone camera. You will need to invest in the appropriate technology, using your savings or even a signature loan. Don’t let questions such as “what is a signature loan”? stop your plan. Indeed, there is a variety of options to gather the necessary fundings. A signature loan allows you to take an unsecured loan where using savings might disrupt your emergency funds. Video content is more engaging because people prefer to watch than to read. However, it doesn’t mean that vloggers have it easy. You need to practice being in front of a camera so that you can remove all errors, hesitation and uncertainty. All it takes is making a video of yourself, identifying your weaknesses and trying again. You can start in front of a mirror to get used to your image. You will also need to experiment standing, sitting and using a tripod to find the setting that works for you. What can you use for your vlog? Finally; the biggest of all questions: what is the best topic for a vlog? If you’ve got a long-established blog, why not create a relevant string of 5 5-second-long clips to add a 5x5 vignette? This can work wonders to boost your presence. You can also make a how-to tutorial video, which is always a hit online. If you know an expert and would like to share their views, you can even organise an interview. Vlogging doesn’t have to be a full-time change of career. But it can certainly boost your blog presence and attract new readers when it’s done successfully. You may not become the new Zoella. But you can reach a wider audience with video posts.